Hurrah! The government appears to finally understand that there is a difference between teaching IT and teaching computing, and that we need to move from the former to the latter in schools. Join the campaign at Computing at School. 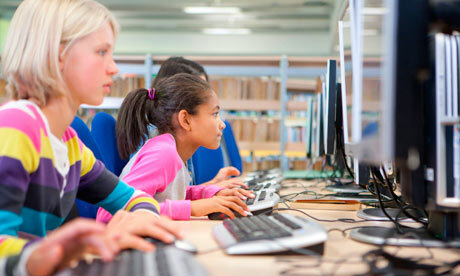 The Guardian is running a digital literacy campaign. Computing is the new Latin! I wish one day all governments think the same. Here in Brazil there is a widespread of computers in public schools, which ends as being Internet access terminals for students to post stuff on Facebook, Twitter, etc. I believe that, for instance, teaching algorithms, even the most basic ones could lead to a more scientific reasoning amongst the students.